Future Rootz is a collective of Chicago based mixed media DJ’s playing and remixing Tropical Bass, World Electronic, and Global Roots music. They host the Future Rootz Radio show on WNUR FM, remix local and international artists, co produce events, and DJ all over the world. 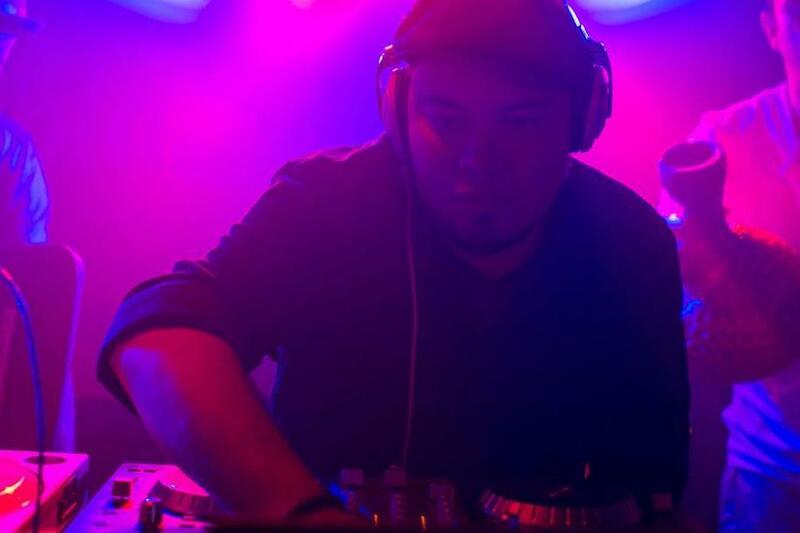 Hailing from Chicago, DJ Sound Culture is one of the main instigators of World Music and Tropical Bass in the Midwest. Aside from producing some the hippest global concerts and street fests in Chicago for Sound Culture Center for Global Arts, he’s also founder and co-host of Future Rootz DJ Collective, resident DJ at the CumbiaSazo monthly parties playing Tropical Bass, and remixer for Global Club Music Networks WOMEXimizer Re:mixes project. In the dj booth DJ Sound Culture is somewhat of an ethno-musicologist or rhythmic cultural chemist of sorts, exploring the world’s sounds and finding the threads that tie us all together globally. His live mixes are infectious, dynamic, and seamlessly cohesive. Accolades include: Twice featured DJ at World Music Festival Chicago – the longest running world music festival in the country, featured world music DJ at Folk and Roots Festival Chicago, featured DJ at Nomadic World Music Festival 2010, Voted favorite DJ by CHIRemezcla representing Chicago’s cutting edge Latin music scene for the national En Tu Cuidad campaign.